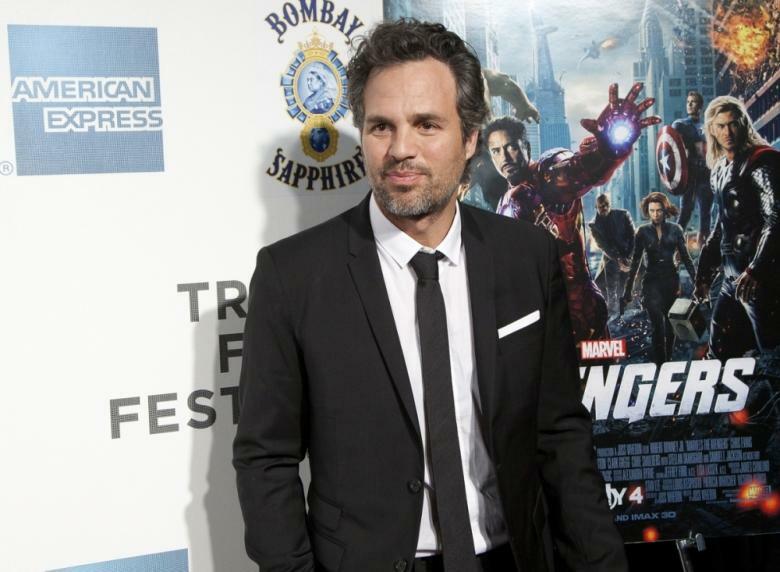 Entertainment - Several Marvel superhero films have been produced sequel. 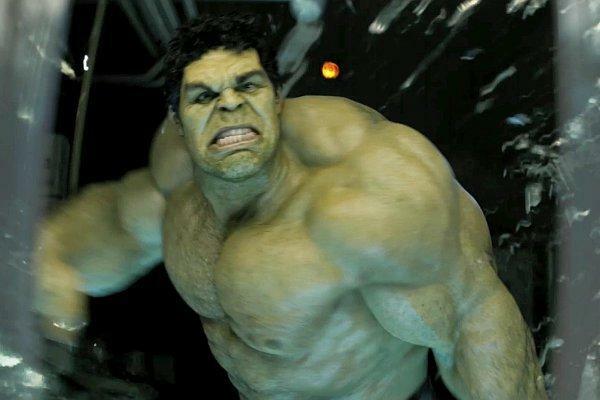 But fans wondered why The Incredible Hulk has not made a sequel? Some people claim that a solo Hulk movie broadcast rights are owned by Universal. However, others say that Marvel is not ready to develop the story. In April, actor Mark Ruffalo Hulk Marvel never said do not have the right to broadcast a solo Hulk movie for now. "That's still Universal's property, so there's that issue. That's a big impediment to moving forward with that. Now I do not think that's insurmountable, by the way, but I do not know where it's going from here for me. " Ace Showbiz reported by Forbes, Tuesday (06/23/2015), Marvel is owner of broadcast rights Hulk movie, but the studio did not acquire distribution rights. Universal was the one who holds these rights and if one day the right to release Universal, Disney will acquire the rights to distribute the film Hulk Universal. Moreover, the reason Marvel Hulk is not also produce the production and marketing costs were allegedly very large. Because of The Incredible Hulk (2008) poured charged USD 150 million (Rp 1.9 trillion) and only generate profit of USD 263.4 million (USD 3.4 trillion) globally. Thus, Hulk Marvel decided to join the other superhero films, such as The Avengers and Avengers: Age of Ultron. "I think it's four now, but that could always go further. That could include different, I could show up in another character's movie, I could do Avengers 3 and 4, I could do a Hulk standalone, I could do a combination of Reviews those things. That's four or five, I think, "said Mark that may appear in Avengers: Infinity War Part I and Avengers: Infinity War Part II. 1 comment to ''Marvel Explain Why Hulk Solo Movie Has Never Been Tilled"